There’s a lot involved in planning the perfect party — invitations, theme, menu, decorations — but one area that should never be overlooked is the element of lighting. Without sufficient lighting, a party can go from fabulous to flat as soon as the sun goes down. There are certain things to consider when planning your party’s lighting. Flood lights aimed at the dance floor won’t be enough. 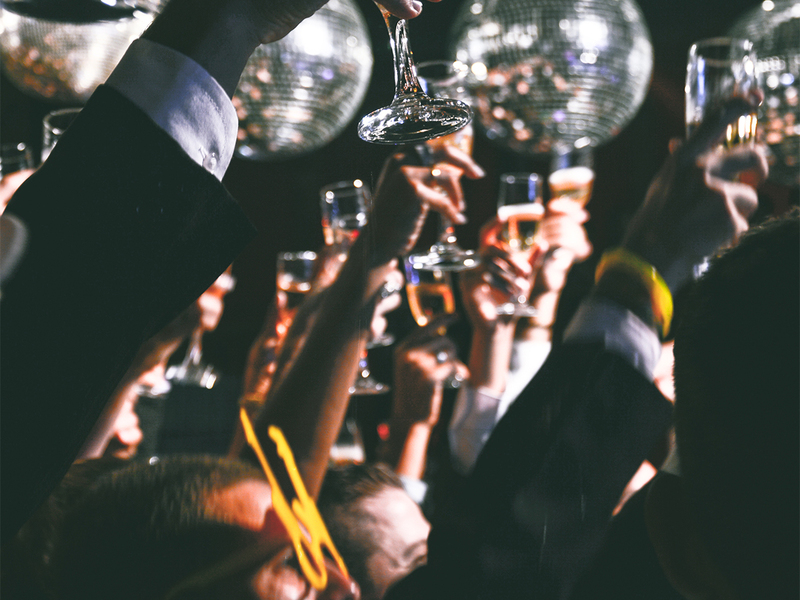 The perfect party lighting should coincide with the theme of the event. For example, subtle light is ideal for casual events, accent lighting for formal engagements, or active lighting for high-energy parties. Backyard cook-outs or other casual events may start during the day, but once the sun goes down and no one can see the lawn games any longer, the party may prematurely fizzle out. Keep it going well into the evening by offering subtle lighting — flame lights or rope lighting, for example — to keep the party moving at a comfortable pace. Sometimes, you need to make an impression. In the case of formal events when attendees will be dressed to the nines, see that your party hall is dressed accordingly, too. In this situation, soft-colored LED lighting cast on the walls of a dining hall make for the perfect solution in a party light rental. 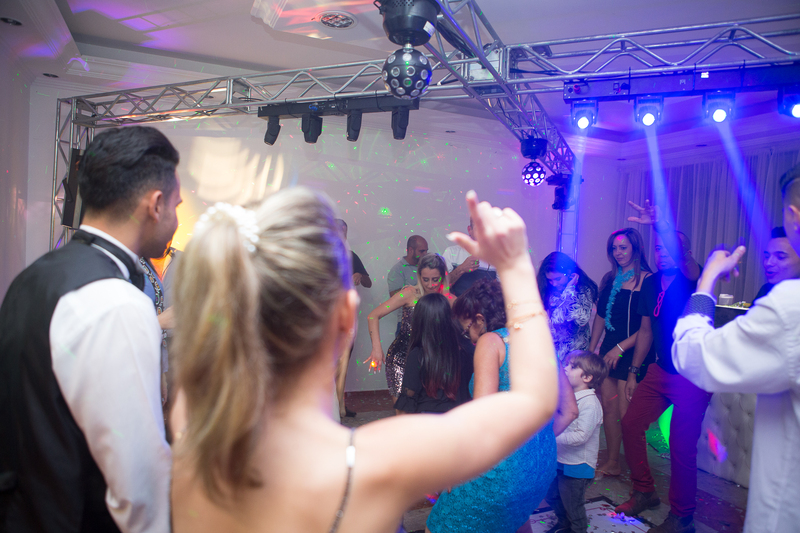 Parties that will involve high levels of energy (rave parties, concerts or dance parties, for example) need the right lighting to match the mood. 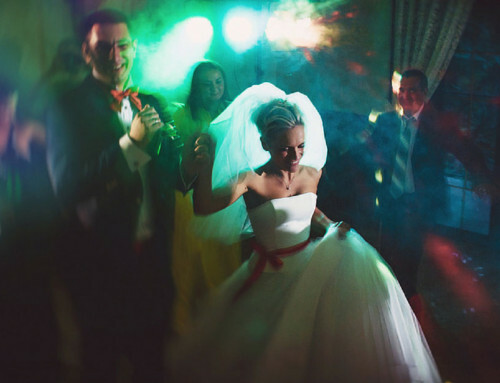 Fortunately, there is a number of lighting options for these occasions, each of which are popular choices for party light rentals. 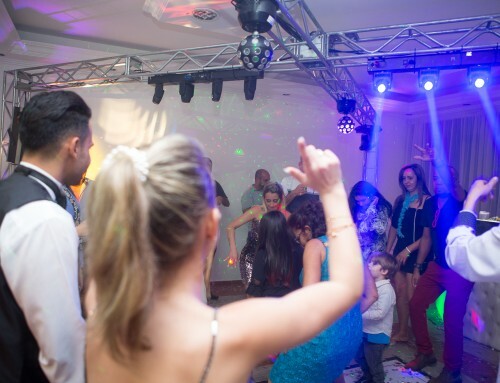 Some of the best lights to feature at these events include black lights that will help guests, decorations and food glow in the darkness; laser and scanner lights to move right along with the dancers; or strobe lights to give the party that trippy, freeze-frame appeal. Additional accessories can be rented to complement your lighting choices, as well, including fog and bubble machines. Not only will they give your light something to bounce off of, but will also help create dramatic appeal. Your party is destine for the memory books. Help ensure they are good memories by providing the perfect lighting for the occasion. 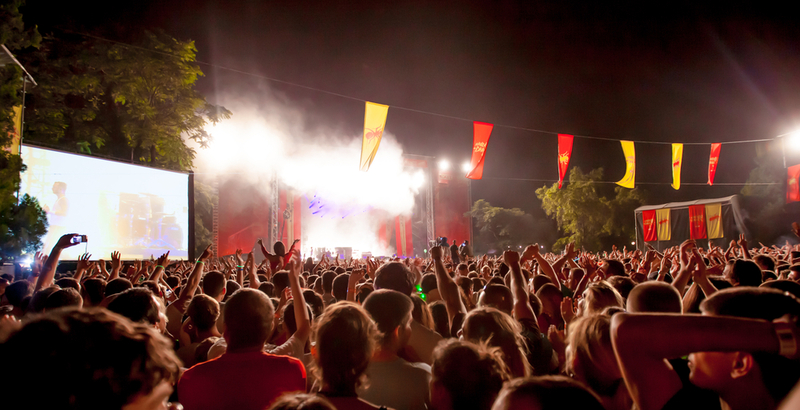 Don’t let the party stop when the sun goes down. 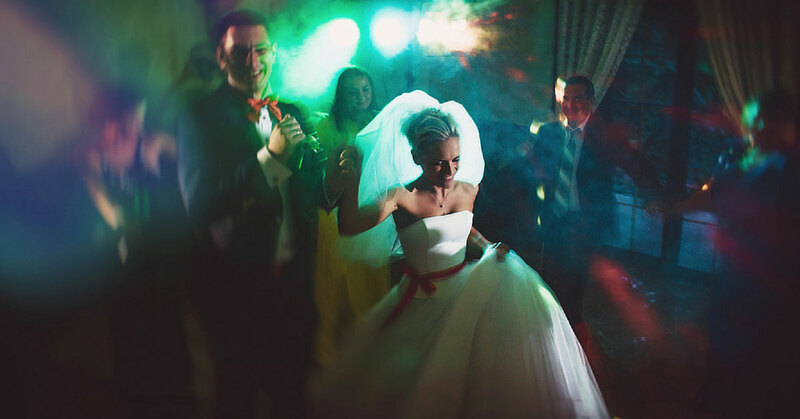 Usher it into the night with a party light rental.